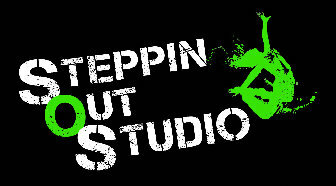 Welcome to the official website of Steppin Out Studio! "Like" us on Facebook for up-to-date information! Zumba and the Zumba logo are trademarks of Zumba Fitness, LLC, used under license.